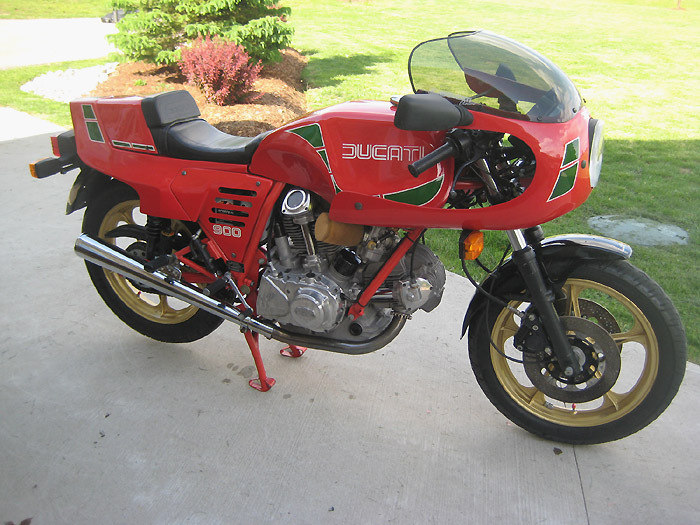 This is an opportunity to own a very rare and collectible Ducati. 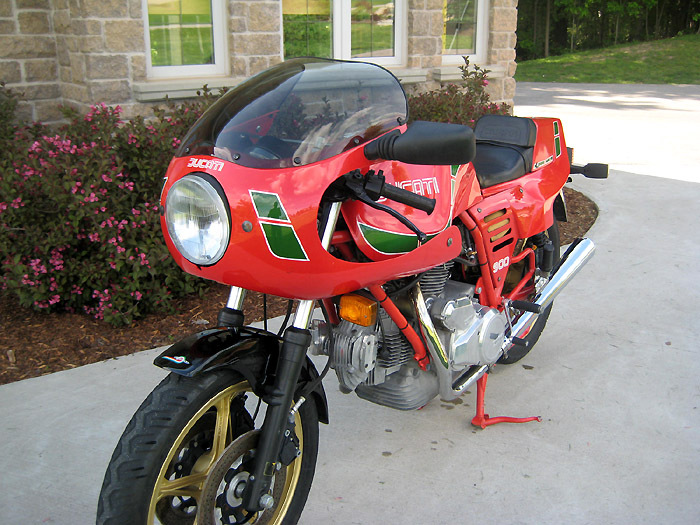 This 1984 Mike Hailwood Replica is all original and in mint condition. I imported it personally from Europe (Switzerland). 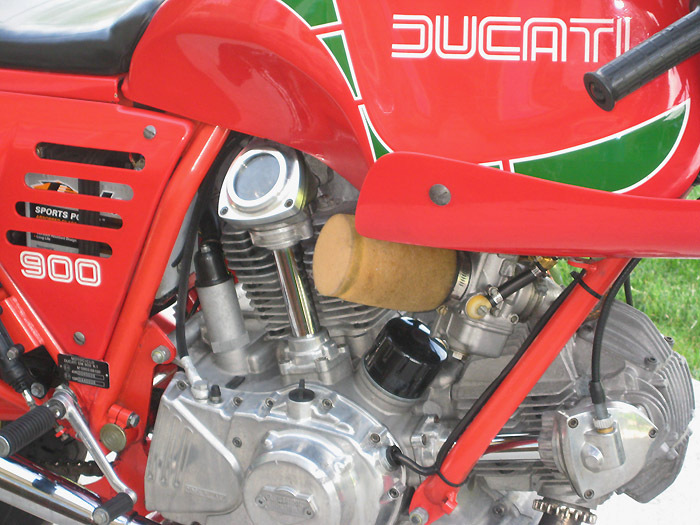 The half fairing was substituted by Gerhard Voegel, the same individual that created the 100 limited edition models for Ducati. I have both the Conti, and Silentium exhausts. 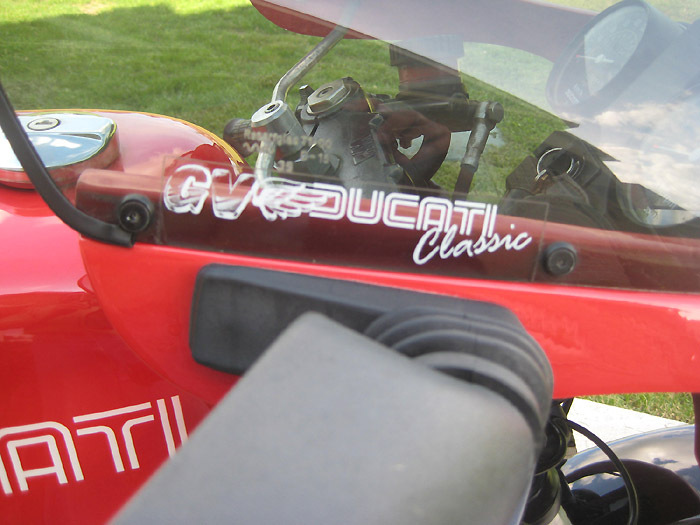 The original air box and velocity stacks are also included. This motorbike has not been restored...it is ORIGINAL! It is ready to ride or place in your showroom. The bike is located in Ontario, Canada near Toronto. Price is a reasonable $15,000 USD firm.